Jim Burns is president of HomeWord and executive director of the HomeWord Center for Youth and Family at Azusa Pacific University. Jim has more than 1.5 million resources in print in over 25 languages, and his radio broadcast is heard on more than 800 stations a day and around the world at HomeWord.com. Jim and his wife, Cathy, have three daughters. Doug Fields is the senior director of HomeWord Center for Youth and Family and the cofounder of Download Youth Ministry. He speaks to thousands of leaders, teenagers, parents, and couples each year, and is the author or coauthor of more than 60 books. 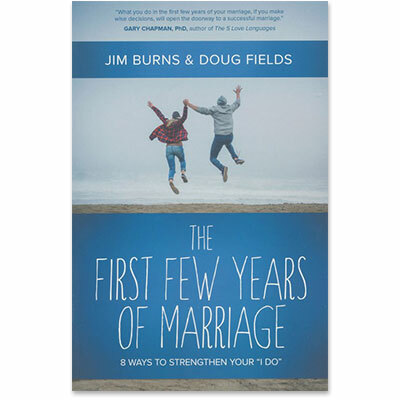 Doug has been married for 32 years to his wonderful wife, Cathy, and they have three grown children.